Ouvre dans 1 jour 21 h 52 min. 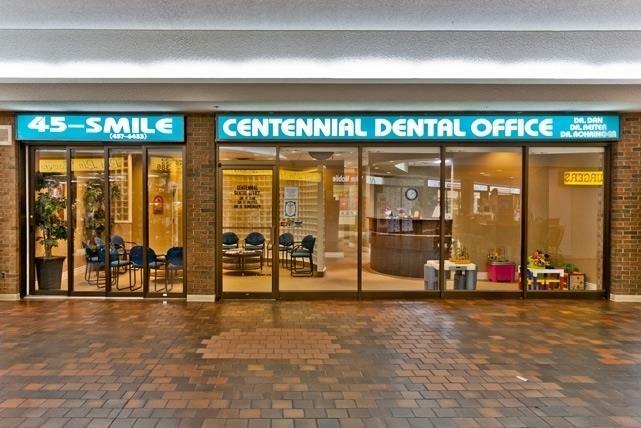 Centennial Dental Office has been a staple in the Brampton community since 1977! We have provided general and cosmetic dentistry services for thousands of families over the years and continue to offer the same exceptional services today. We do our best to ensure our clients comfort at all times and provide detailed instructions about proper dental care at home. Please visit our website or call us for more information! Soyez le premier à écrire un avis pour Centennial Dental Office!